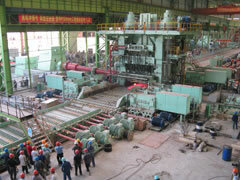 CISDI has accumlated extensive experience in designing new and revamping existing hot strip mill, hot plate mill, cold strip mill, tube rolling and welding, sections & wire rolling and metal product line. 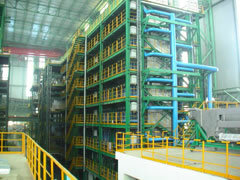 In China, CISDI is a leader in terms of on-line equipment and line integration capability, and has undertaken the design for the majority of conventional hot rolling mills, including 1,750mm HSM for Bayi Steel and Tiantie Steel which were integrated independently by CISDI and promoted by the government as the demonstrative projects. 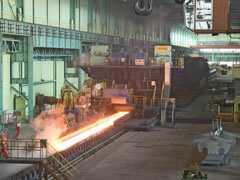 The independent construction of cold rolling mills is also in progress.